Which places are you looking for? Is it a desert temple and village or a cool jungle lagoon? 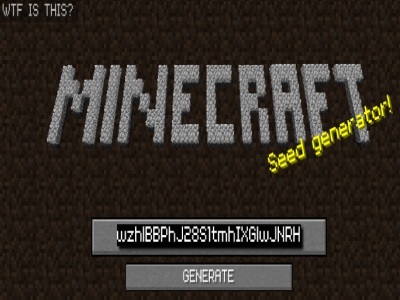 In Minecraft Seed Gen, players enable to create a map with a string of text. When players share this code with others, both sides will generate the same map. Different seeds generate different maps such as an exposed stronghold, a huge mushroom biome, a jungle temple, a surface skeleton dungeon, or a massive crater. Lots of players enjoy this cool game, so start generating a map and leave the text for others to be in the same map! The mouse is used to click Generate to select any strings of text.